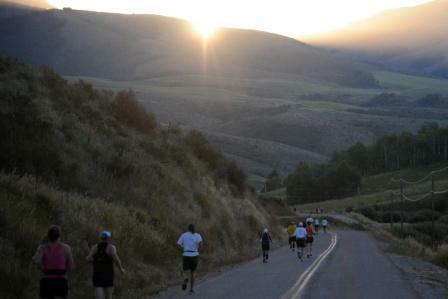 Join us to experience why the Pocatello Marathon - Running The Gap - was selected "Best $chwag" by Runner's World (August 2006 Issue), and receives the positive reviews on marathonguide.com. Best $chwag may have been awhile ago, but we have only gotten better!!! Fast, scenic course awaits you. Great late summer running weather. High percentage of field runs a Boston Qualifying time (see marathonguide.com). Needing a PR? Join one of our marathon or half marathon pace teams!